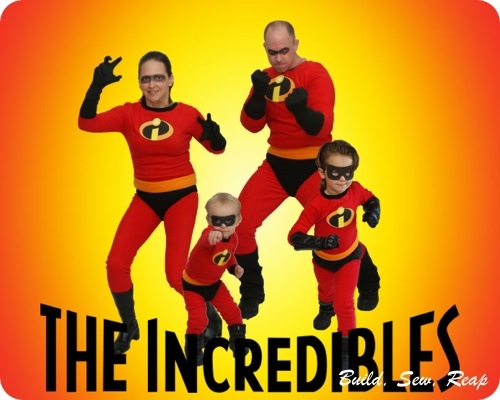 For Halloween, the hubs and I both needed gloves to go with our Incredibles costumes. 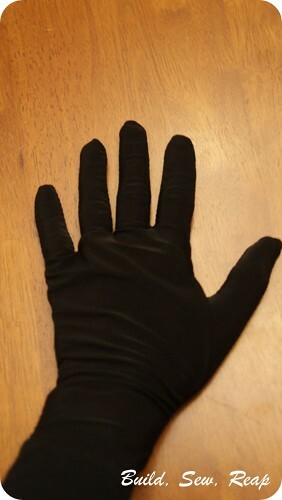 Fabric isn't a problem but finding elbow-high gloves for each of us was a daunting task so I set out to make us each a pair. For mine, I used some black swimsuit fabric. It has LOTS of stretch so I wasn't worried much about the fit. For Mr. 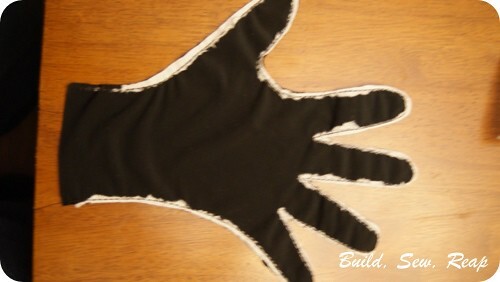 Incredible's gloves, I used a t-shirt knit. That worked out great as well. 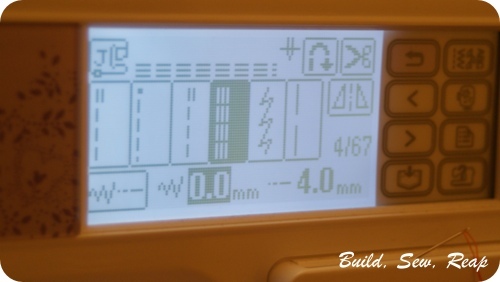 Whatever you decide to use, make sure it has lots of stretch and if one direction stretches more than another, make sure the stretch is side-to-side on your hand, not from fingertip to wrist. 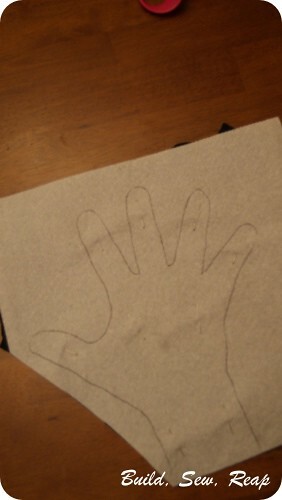 Start by tracing around your hand on a paper towel or piece of tissue paper. 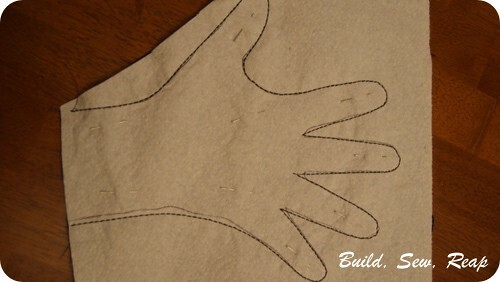 Pin the paper towel to two layers of fabric, right sides together. 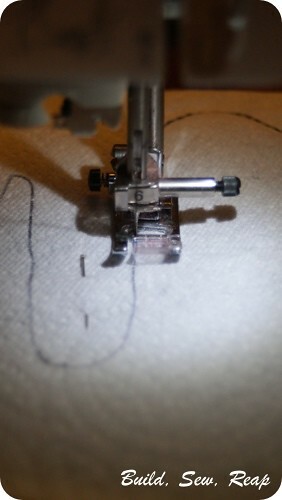 carefully stitch around the hand tracing. 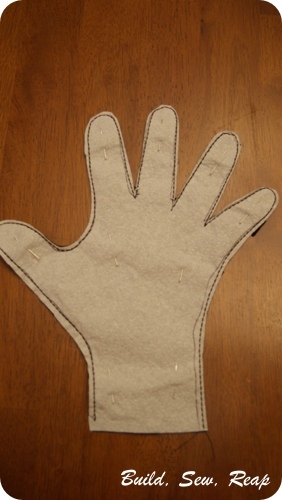 Now cut out the hand, trimming close to the stitching. Remove the pins and rip off the paper towel. Don't worry if it doesn't all come off, you won't notice it. If you're worried that you will, you should be able to soak off whatever remains. 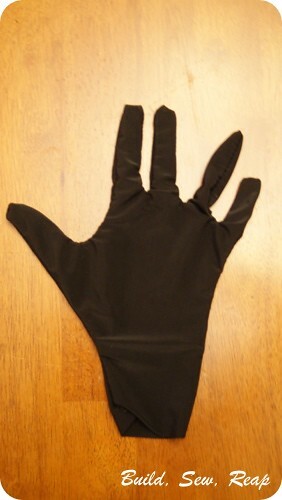 This only works with really stretchy fabric but I have to say, it was a super quick way to crank out some super hero gloves. They were comfortable too. I'll probably think twice before throwing out another paint-splattered, hole growing t-shirt ... perhaps some fun gloves can be created out of it instead.